I live quite a distance from where i work, takes me an hour and a half each day travelling and its always a killer. The thing is, it would only take 20mins to and from work if i drive. I just qualified last month, did all that pass plus shizz a week ago. No one else is driving in my household so i would pretty much be the named driver. After the holiday im definitely planning to get a car, maybe a cheap old banger of some sort. Ive been shopping online for cheap insurance, the cheapest i found was around 3k which was only a 3rd party one and doesnt even include fire and theft. Lately, ive been pondering the thought of getting a car without insurance and i've been wondering what are the penalties of driving while uninsured? Has anyone here been driving while uninsured?? dont know what the penalties are, but if you have a crash or get caught, your probably gonna have a hefty fine and possibly your licence taken off you.. Its not recommended!! Albeit being illegal!! The best thing to do is to get a cheap banger as you put it, but aim for a 1.1 litre or even lower!! Then shop around for insurance on like www.elephant.co.uk or www.moneysupermarket.com etc.. Stick with third party fire and theft, because although not the best it is going to be the cheapest, by a considerable amount..
Once you get a few years no claims behind ya, you can move up to bigger and better cars!! I currently drive a 1.5 Clio, and my insurance is £450 with Quinn direct, on TPFT! But defo, dont drive without insurance!! Don't do it, the penalties aren't worth it and it's incredibly inconsiderate. It's not there to protect you, it's to protect other people from you. You should be able to get insurance premiums much lower than £3000 without too much trouble. 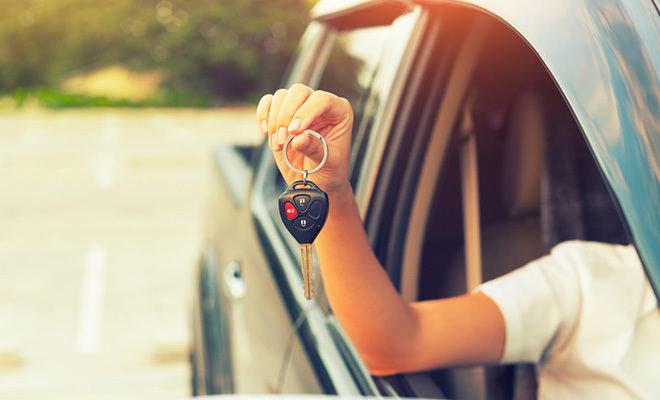 Insurance premiums for young drivers can be high, but they're not all that high. 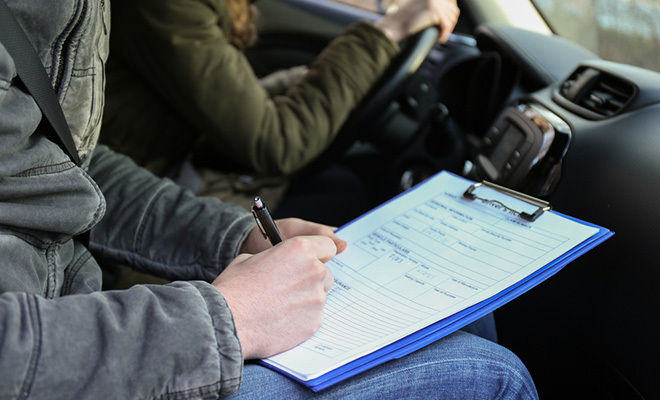 Upon conviction there can be a fine of up to £5,000, between 6-8 penalty points imposed on the licence and the court can impose discretionary driving ban. Like dh said, don't be a complete ******. I hate people that just think about themselves and do this. If someone crashed into me and wasn't insured I'd probably flip. Why not be a named driver on someone else's insurance? Realistically, you will get a significant fine and probably a six month or one year ban. If the car doesn't have anyone insured on it (as you suggest this one would not), every time you go past a traffic police car their camera will register you and you will be pulled over. At that point, you're scuppered. Third party only is more expensive than third party, fire and theft. Apart from the £5000 fine/6-8 points/discretionary driving ban - your car can and will be seized off you. Great stuff. 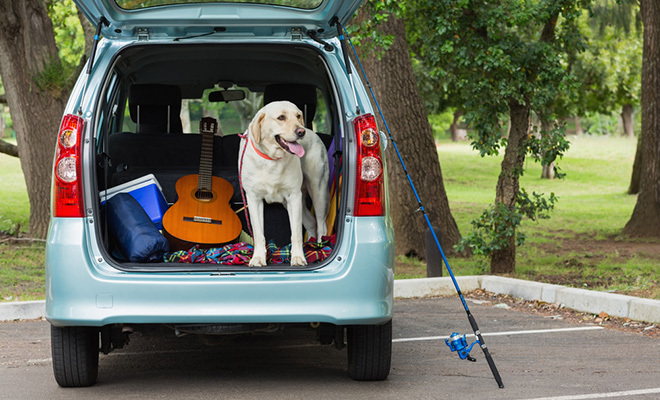 If you don't care about the car, get third party insurance, or possibly third party, fire and theft (apparently it's cheaper, presumably the logic is that if you don't want your car to be stolen or catch on fire, you'll also be more careful whilst driving). That way, you're completely legal, and if you hit someone else's car, their house or even the corner of a pub (which is what the idiot round the corner did whilst driving drunk...), your insurance company will pick up the tab. If you don't get any insurance at all, you're just being a **** by pushing everyone else's premiums up, and if you get caught, you're screwed. As for the price.... your insurance should be well below £3000 if you go to the right place, especially if it's an old car. Use confused.com, and make sure you put your details in correctly. 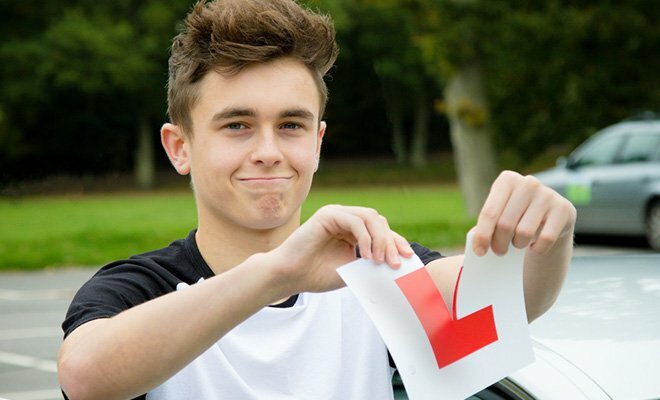 The fact is if you are caught you will lose your license - you only need 6 points in the first year- so even the minimum points would make you have to re-sit your theory and practical tests. + heavy fine. basically if you drive without insurance you are a ****wit. Consider a cheap classic car - classic car policies are VERY cheap compared to modern cars. My first car when I was 17 was a '77 Triumph Spitfire 1500 convertible. Insurance was around 700 quid. If you were to look at other cars such as beetles, Morris Minors etc insurance might be even less. I believe the penalty is life in prison if you kill somebody! Now dont be stupid and buy insurance. We all have to go through it, its a pain and expensive but thats life. at 3k your looking at the wrong cars mate. also try putting the excess up, that brings the quote down alot. Just checked this out on confused.com cos I was interested. Found a Morris Minor for £950 on autotrader, can be insured for £618 (or about £300 with 2 years NCB). Not bad at all! Don't know what they're like to drive though, heh. Don't know what they're like to drive though, heh. Driving insurance is rip off!